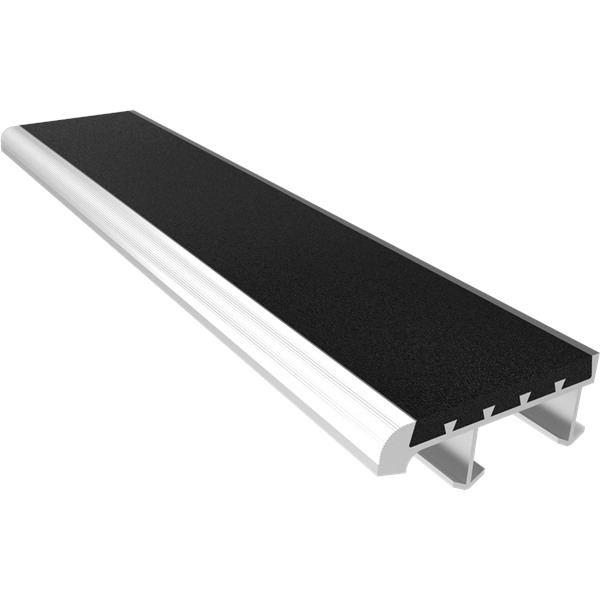 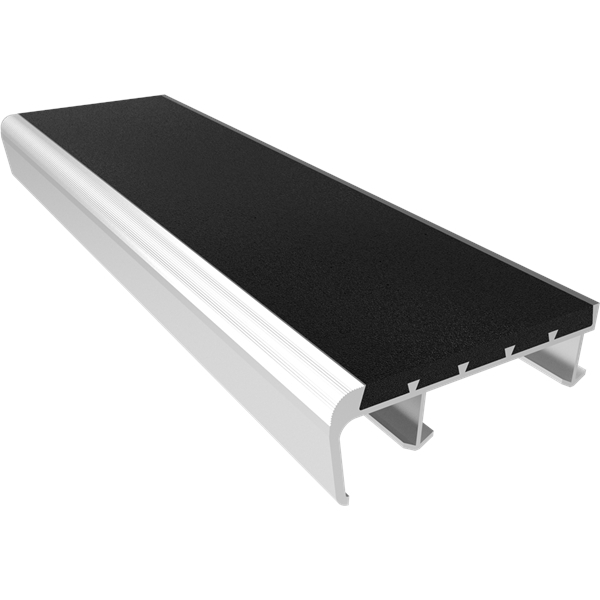 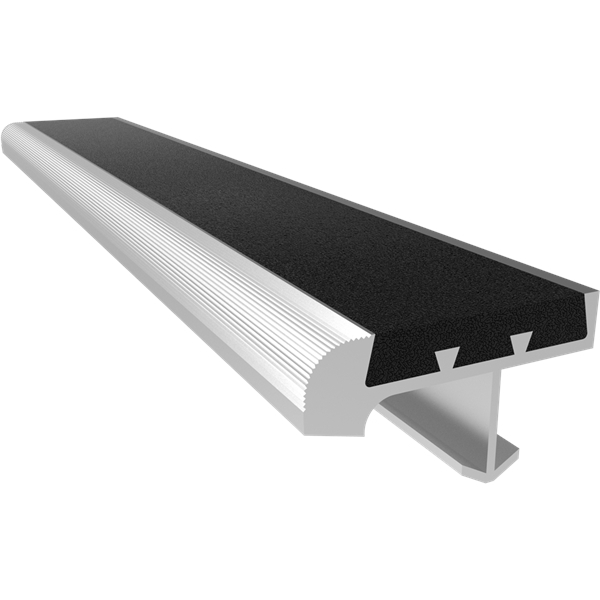 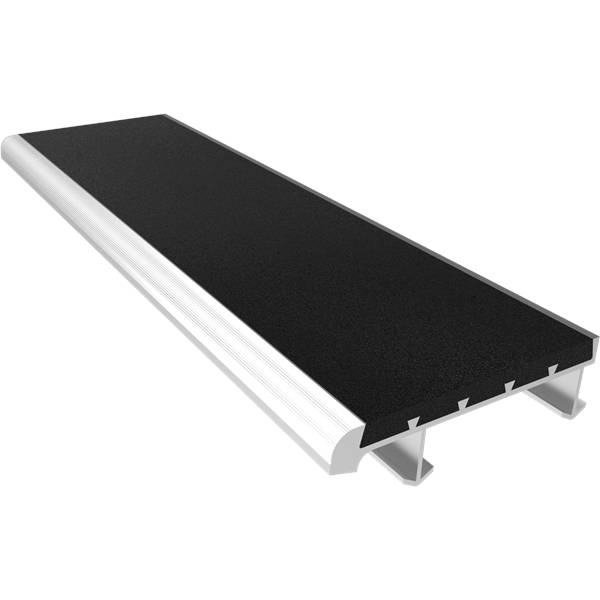 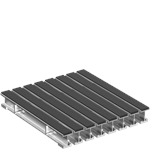 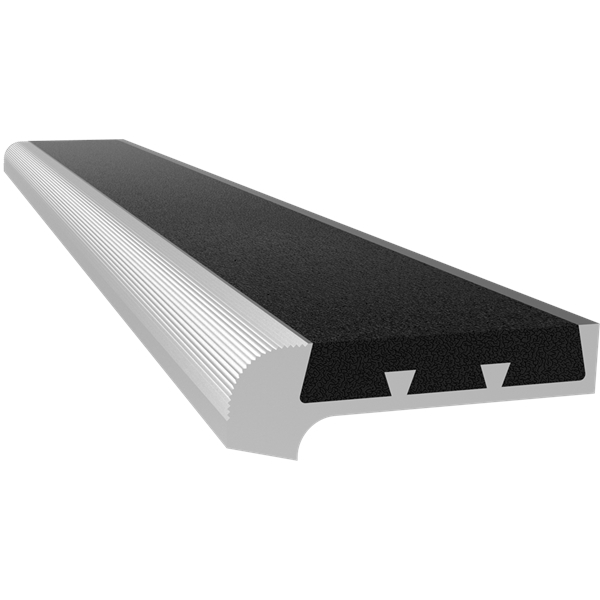 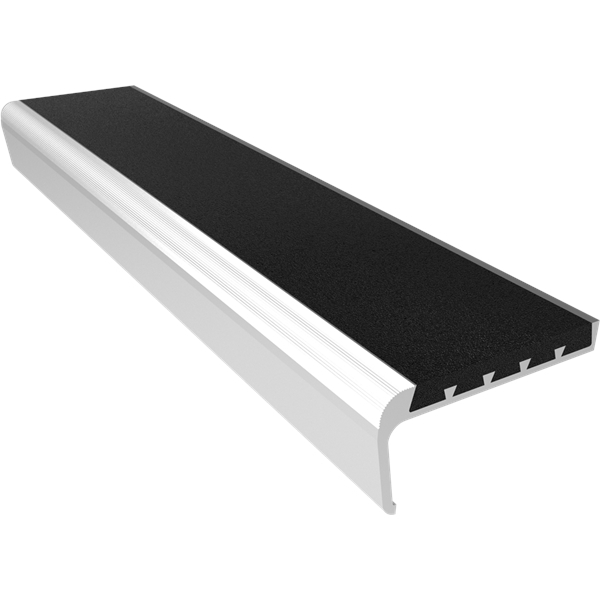 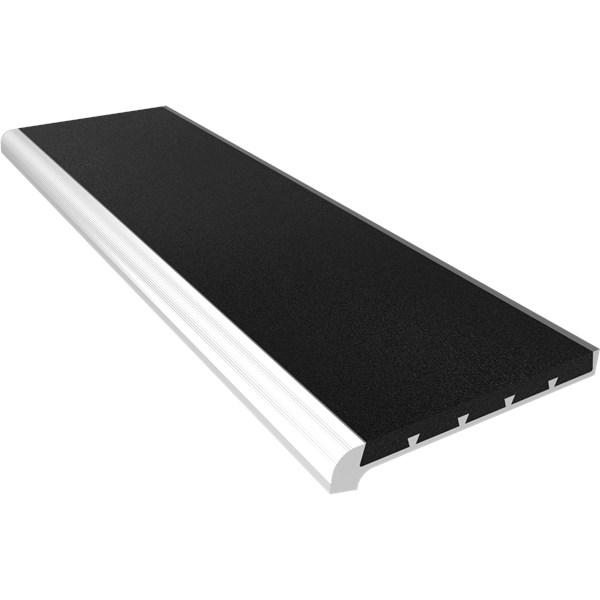 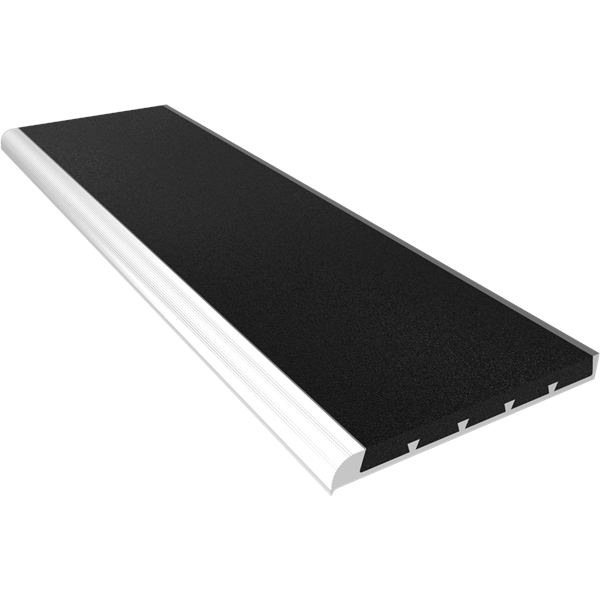 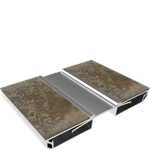 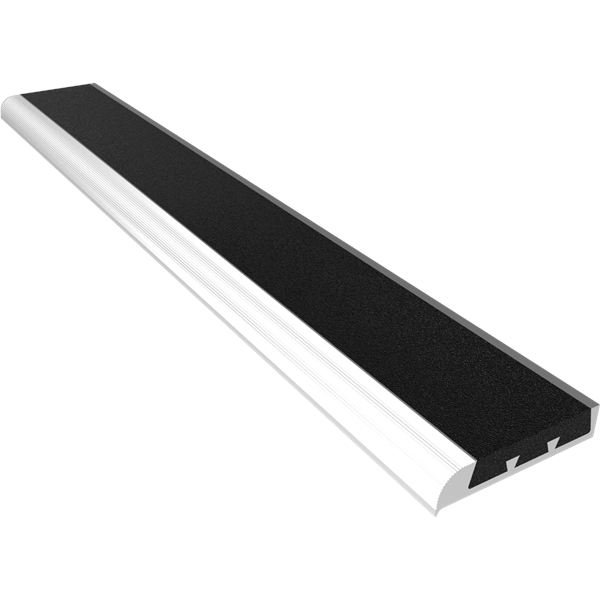 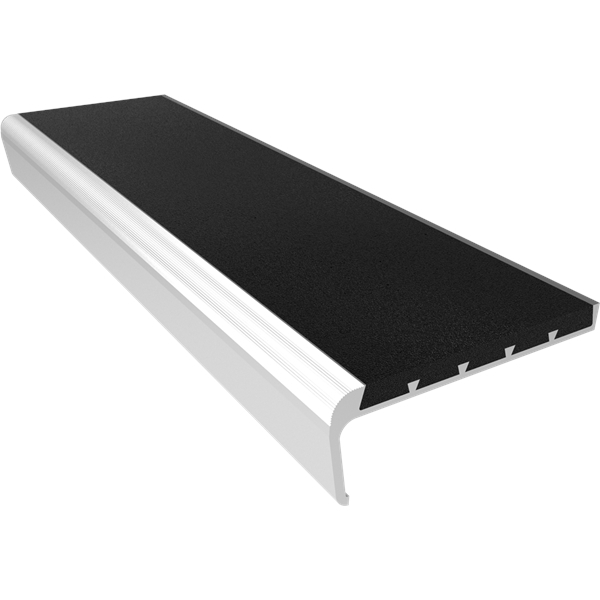 The redesigned Full Abrasive Stair Tread and Nosing is made from an extruded aluminum base with abrasive material locked into the channel. 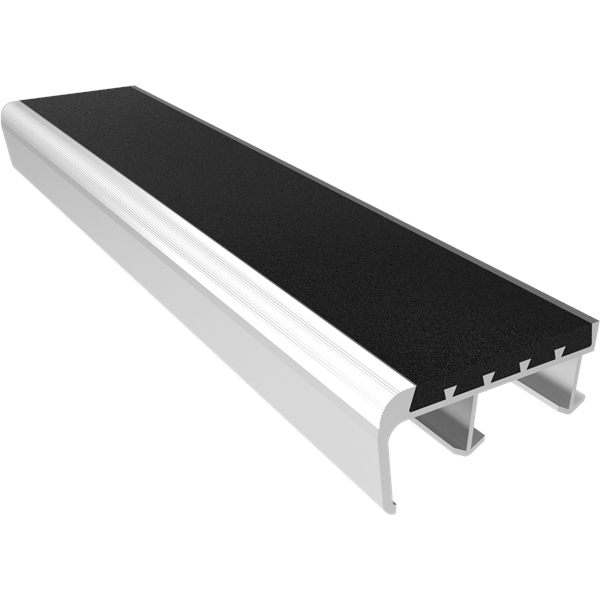 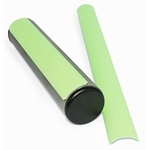 The material is consistent throughout the tread and features a new durable, serrated aluminum nose. 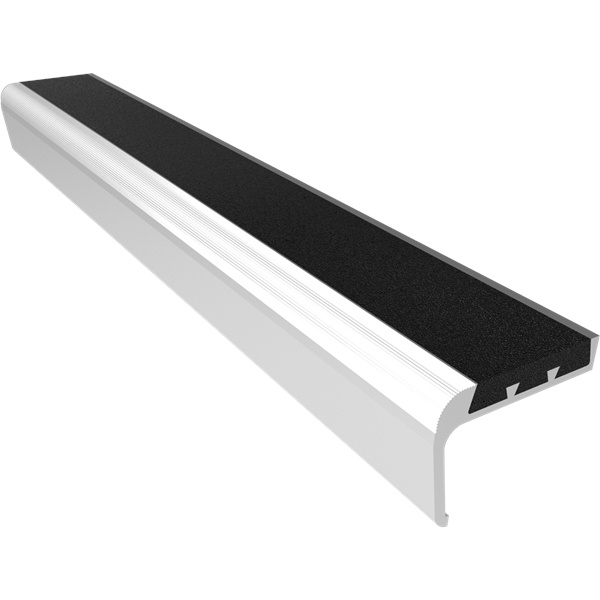 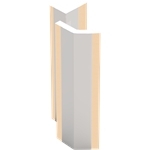 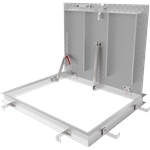 Ideal for indoor and outdoor applications. 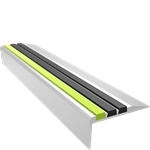 Title 24 Compliant/Vision Impairment requires 2 inches of a contrasting color at the edge of the stair indicating a change of plane. 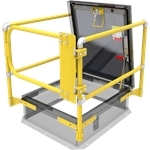 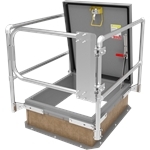 NYSTROM warrants all Stair Nosings to be free from manufacturing defects in materials, factory finishes, and workmanship for a period of one (1) year from the date of shipment. 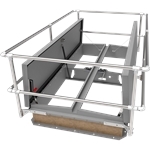 Should a product fail to function in normal use within this period, Nystrom shall furnish a replacement or new part at Nystrom"s discretion. 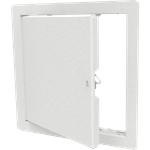 Failure to use product in methods consistent with Nystrom product manuals shall relieve Nystrom of any liability. 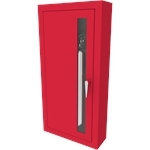 Our liability under this warranty excludes installation or removal costs involved in the product replacement and excludes any responsibility for incidental or consequential damage of any nature.